Etymologically, the term “bug” was used with computers in 1946 for the Mark II computer, when the operators traced an error in the Mark II to a moth trapped in a relay, coining the term bug. This bug was carefully removed and taped to the log book. 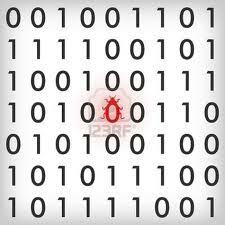 Stemming from the first bug, today we call errors or glitch’s in a program a bug. Previous PostSoftware second handNext PostEmpatie? “Nu exista software fara buguri” e o axioma care se poate aplica oricarui program de calculator de la o mie de linii in sus.